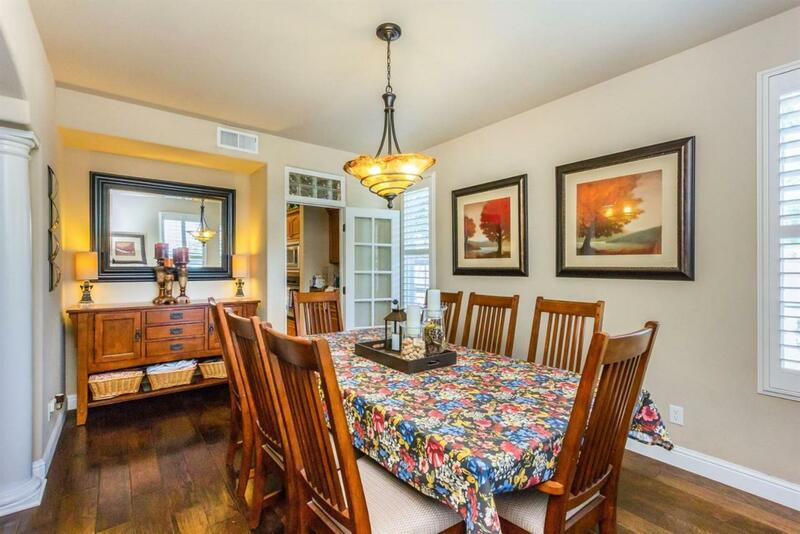 Immaculate, move in ready, located in the beautiful gated community of Quail Lakes. 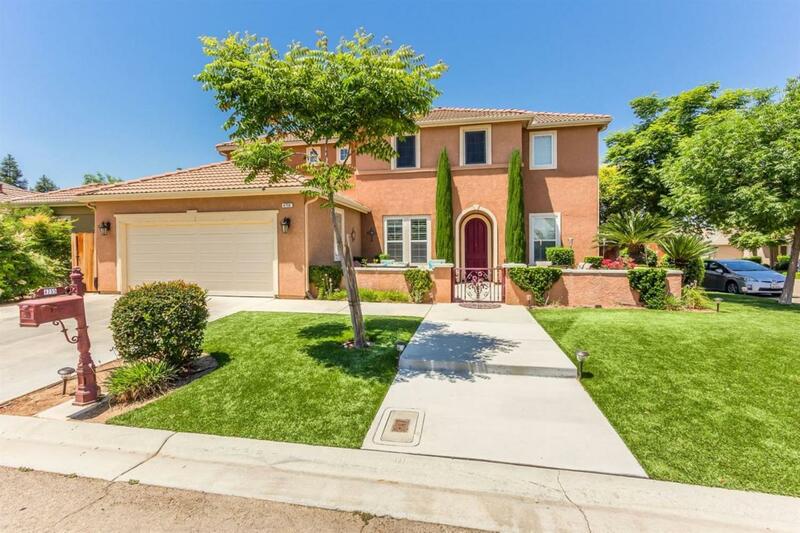 This wonderful home features 4 Bed/3 Bath in a spacious hardwood and tiled open floor plan, large kitchen with stainless steel appliances and beautiful granite center island. Plantation shutters throughout, formal dining room, formal living room, and spacious family room, solar, whole house fan, butlers pantry and bonus room upstairs or 5th bedroom. 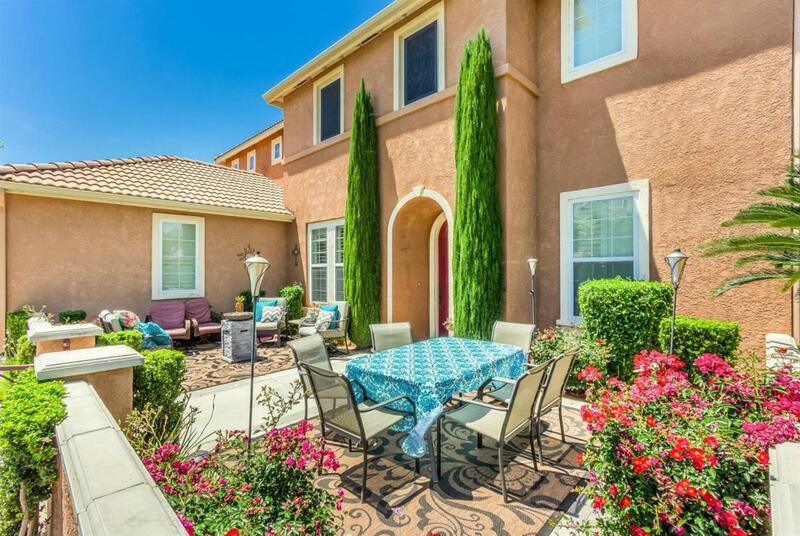 Outside you'll find beautifully maintained landscaping with artificial grass, a large covered patio and a gas hook-up for a BBQ for those summer evenings with family and friends. Large master suite with his and hers walk-in closet. 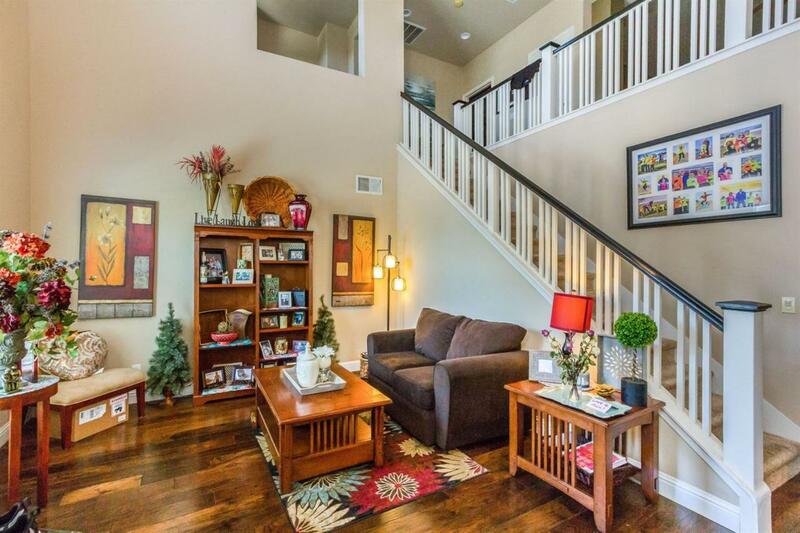 Enjoy the many trails, pool, clubhouse, and park within the community. This remakable home also features 2 personal built in safes for your valuables. Solar owned. Listing provided courtesy of Diana Morales of Guarantee Real Estate.